That was quick… And just like a bus you really wanted, both books have hit the shops at the same time. The UK link and the US link and the Australian link. Bitsy walks off a plane to find that Heathrow airport is nearly abandoned. She and two men manage to run, but as they do they find themselves in an apocalyptic Britain where humans have become an endangered species and the world is ruled by The Gone. Can they get to the WHO before it is too late? 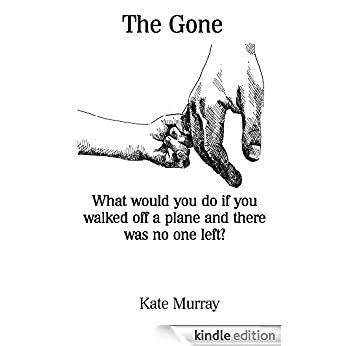 The Gone is a gritty apocalyptic horror that began as a serialised blog at https://thegone.wordpress.com/. It slowly evolved into the novel with the help of readers, giving rise to a very different Britain that is a challenge to survive in. The links are for the ebook. The paperback will follow shortly. Signed copies can be bought from me. 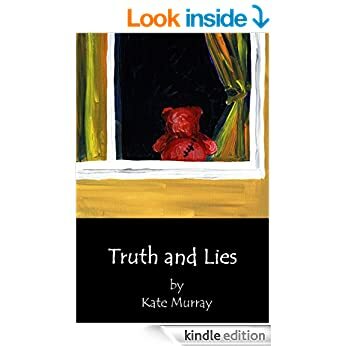 If you do read it then please leave a review. Thanks all. Yay!…all the best Kate. 🙂 Is it available on amazon? I have started reading books by blogger friends and I’m so excited. I’ve already finished one book and will be going in for the next (still undecided about it but I want to read at least one book by everyone). I have. The Gone has been serialised on the blog.